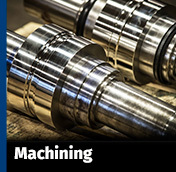 State-of-the-art equipment allows us to produce your order in a timely, efficient manner. Meets ASTM A496 Standards and conforms to the Buy American restrictions of the FTA & FHA. 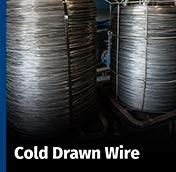 Whether ferrous or nonferrous alloys, low or high carbon steel wire, rely on us. 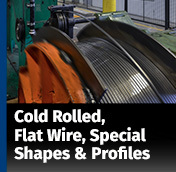 In-house capability to craft specialized dies and rolls for your product requirements. Quality Products – ISO certified. Throughout the production process, our products are subjected to rigorous quality testing. Our Metallurgical department ensures that every order meets the obligations of the customer’s purchase order and, upon request, provide chemical, mechanical and physical testing certifications. 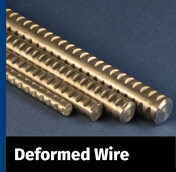 MLP Steel wire division is now Fayette Custom Wire Products, LLC, a Division of MLP Steel, LLC. Hundreds of dies allow us to respond immediately to most orders. No limits. Period.